We are continuing with our medieval first encounters. This week you will find another snippet from Highland Redemption on Elisabeth Hobbes’s website. 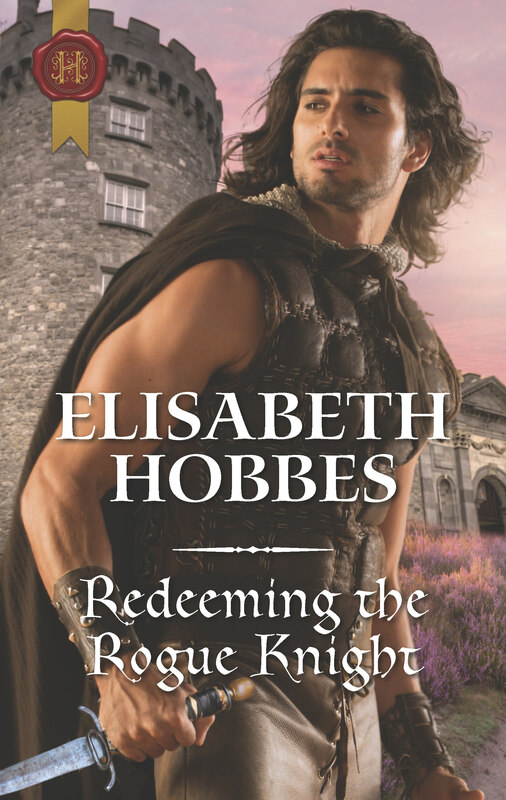 Below is a snippet from Elisabeth’s, Redeeming the Rogue Knight (The Danby Brothers, book 2). Thomas began to fumble at his neck, but the man pushed his hand aside. Lucy knelt by the bed and tried to do as he asked, but when she attempted to ease the cloak from his back, it stuck fast around the shaft of the arrow. The man gave a gasp of pain as she tugged. Lucy let go, realising the arrow had gone through all the layers of clothing. Something moved in the corner of her eye. Thomas was pointing a dagger at her face. His hand shook and the expression of fear in his eyes made him almost unrecognisable. Continue to follow along as Elisabeth goes on to Laurel O’Donnell’s blog next week. And be sure to leave a comment below for a chance to win a prize at the end of the tour. This sounds so good, and the cover looks good. She is a new to me Author, will check her out. Love this cover and this story sounds very intriguing!